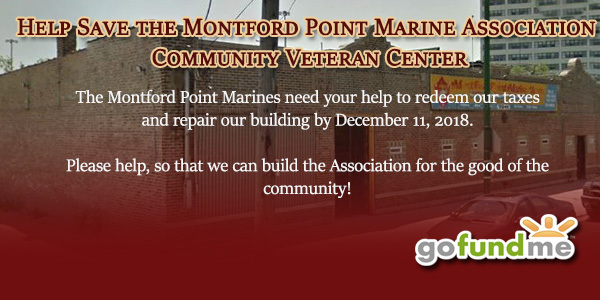 The Montford Point Marines need your help to redeem our taxes and repair our building by December 11, 2018. 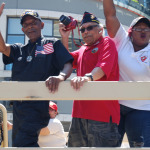 Save our Building: the Montford Point Marine Veteran Center. 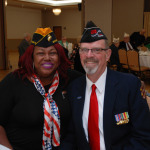 These WWII veterans deserve to have a place where they are safe to tell their stories, engage in the camaraderie of other veterans and continue to support their community and other veterans. The building serves as a veteran and community referral center and meeting space. Now they are in danger of losing their building. With commitments by government and local funders not coming through, $100,000 in repairs and taxes are needed. 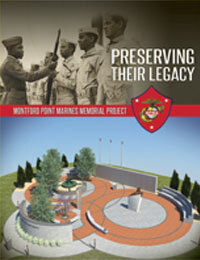 Please help save the Montford Point Marine Veterans Center. The Montford Point Marines are the first African Americans to serve in the United States Marine Corps in a segregated bootcamp located at Camp Lejeune, North Carolina, between 1942 – 1949. These WWII heroes answered the call and have served our nation in its time of need. In 2012, the Montford Point Marines were the recipients of the Congressional Gold Medal. In 2013, a Naval Vessel was named the Montford Point Marine. 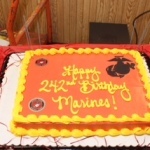 In July of 2018, at Camp Lejeune, North Carolina a Monument was dedicated to their service. Following a reunion in 1965, these WWII veterans created the Chicago Montford Point Marine Association, a 501(c)3 charitable organization. 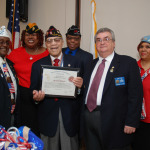 For over 53 years the Montford Point Marine Association has been dedicated to educating the public, supporting youth, and serving the community and our veterans. Montford Point has been self sustainable for over 50 years. Through its Scholarship program, it has given $40,000 to students, the Christmas Basket provided $50,000 for veterans and needy families, The Back to School program provided over 1000 book bags. 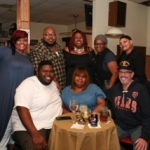 We have provided over $50,000 at Veterans Bingo at the VA hospital. Please help save the Montford Point Marine Veterans Center. Previous PostHappy Thanksgiving!Next PostHappy Holidays and a peaceful new year 2019!